Email cosymakes@gmail.com with any questions or if you’d like to sign up for the class. Be sure to contact me so you can get the supply list. 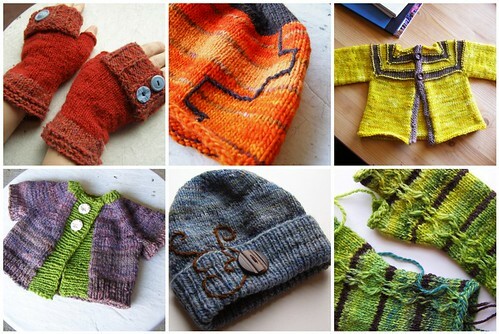 This entry was posted in classes, cosyknitsliterally, knitting, studio by cosymakes. Bookmark the permalink. Oh I so wish I lived closer. 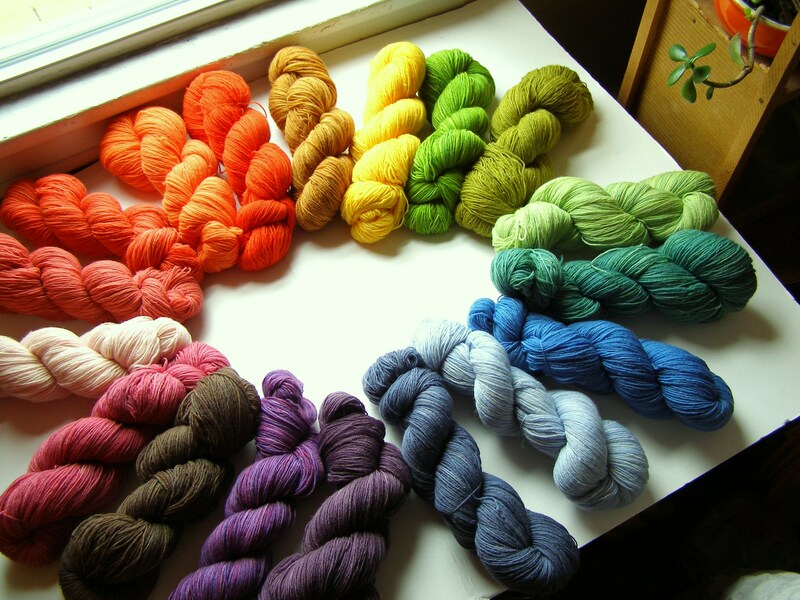 I’d really love to learn more about dying yarn/roving.